When joining the credit union we ask you to commit to a regular savings amount. This amount can be as little or as much as you like. All we ask is you save regularly. Please complete this next section considering how much you would like to save and how often. Do not worry, you can always change the amount at anytime by just letting us know. When taking requests for new membership we are required to undertake identification checks on all applicants. We do this by using Credit Reference Agencies or asking you to provide supporting documentation. To assist the process please provide your bank account number and sort code. This should be the account you wish to be used for payments to and from the Credit Union. Proving your identity is simple; we use Credit Reference Agencies online Identification & Verification Services, if it is not possible to verify you in this way we can take copies of original documents, we will advise you if this is the case. This does not affect your credit rating and is used solely for identification and verification purposes. This includes authorising payroll deduction amounts on my behalf if I have indicated to make deposits into my account by this method. When we confirm your membership , if you are employed by one of our Payroll Deduction Partners we will establish your regular deduction. If you are not saving via payroll deduction we will set up a monthly Direct Debit using the details you have provided on this form. 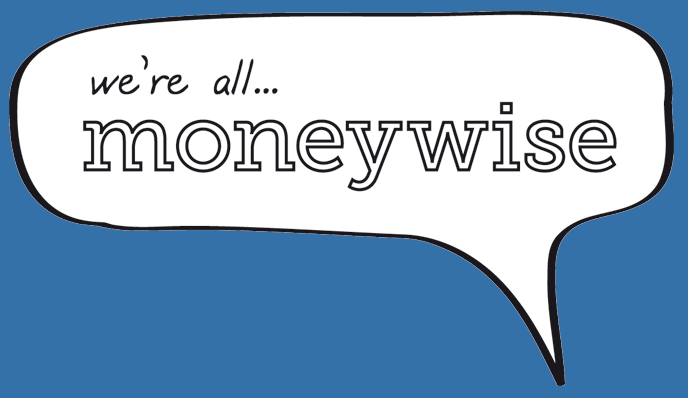 How did you hear about Moneywise Credit Union? When you click the Apply button below, you will be provided with a summary of the options you have selected on the next page. You will be then be able to confirm your application.